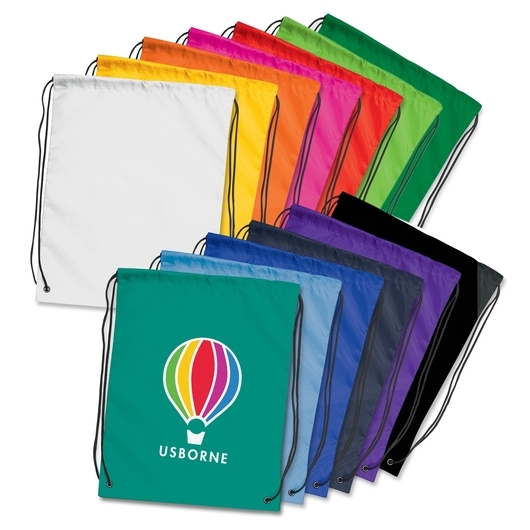 Get your logo remembered with a printed backsack! 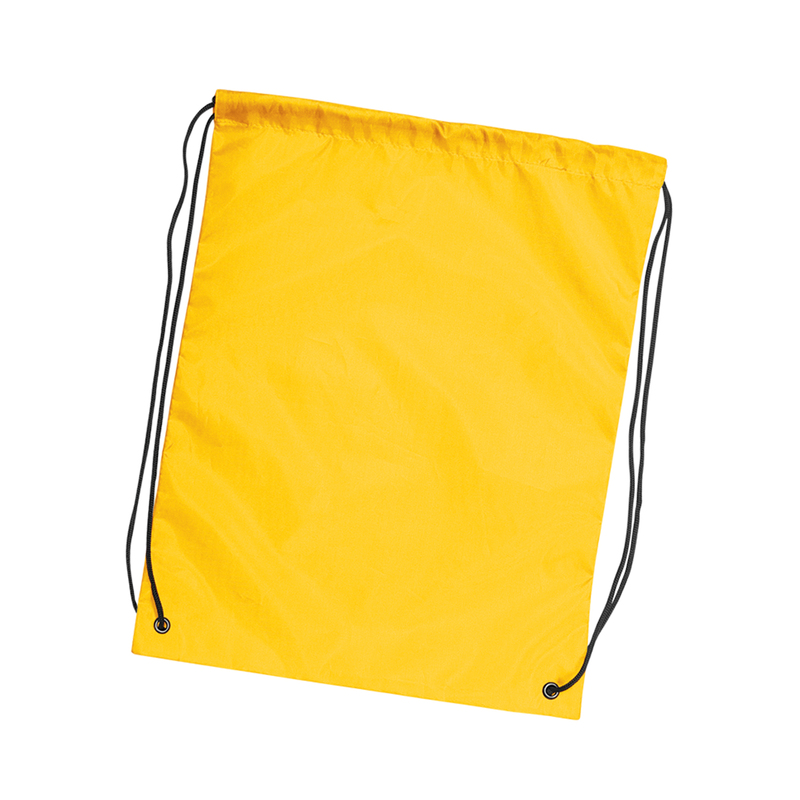 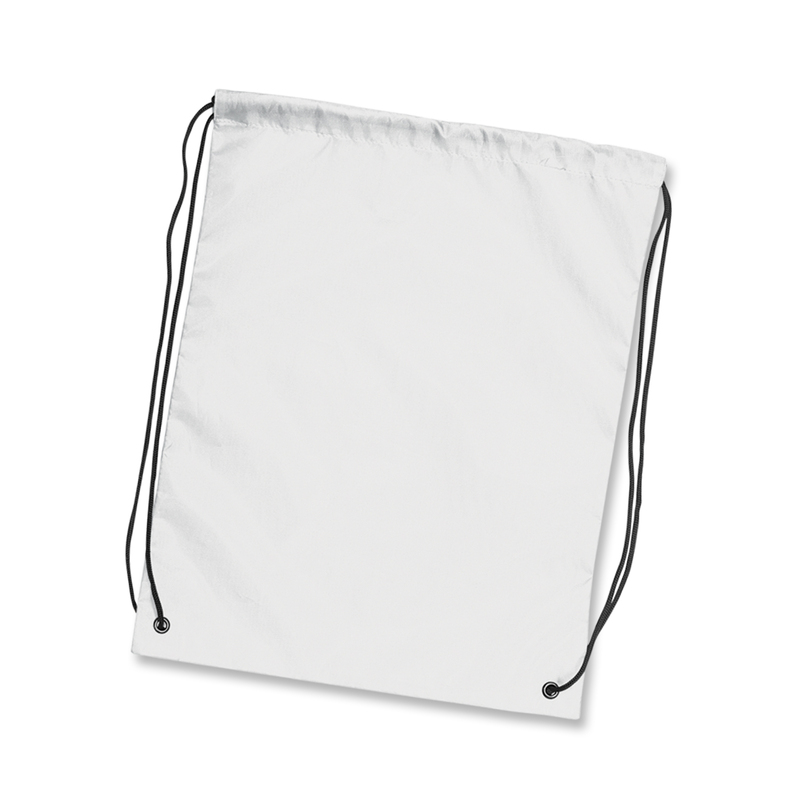 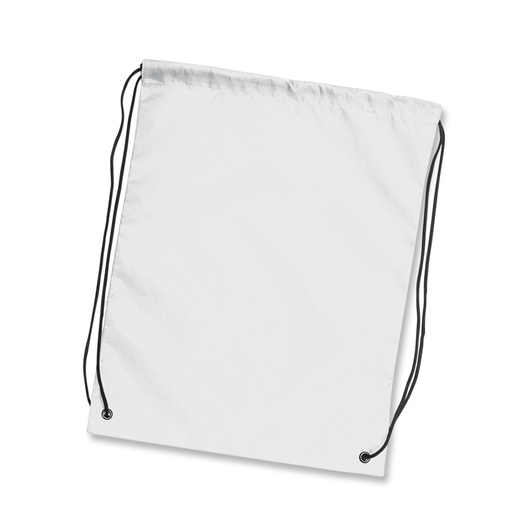 These bags boast an excellent branding area, are compact and come in a huge range of colours. These are a great value item that's made from 210D polyester and features riveted metal eyelets at the base for added strength. 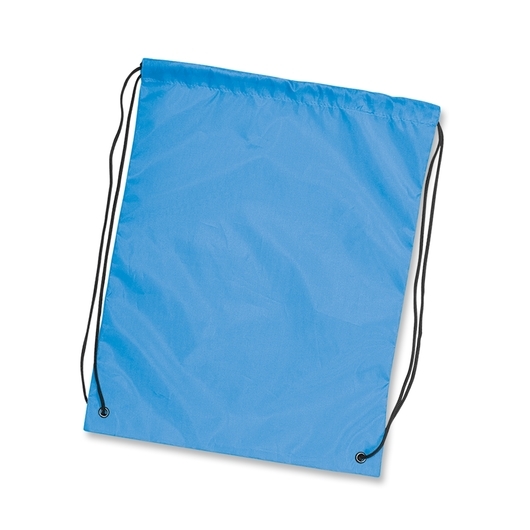 Excellent for the gym, school bags or simply as a day pack.